Here're some exciting news for ya'll. The new Limited Edition is coming on Friday 24th! Prepare them stardollars, folks, because you're gonna need them. Well, that is only if the new collection proves to be decent. 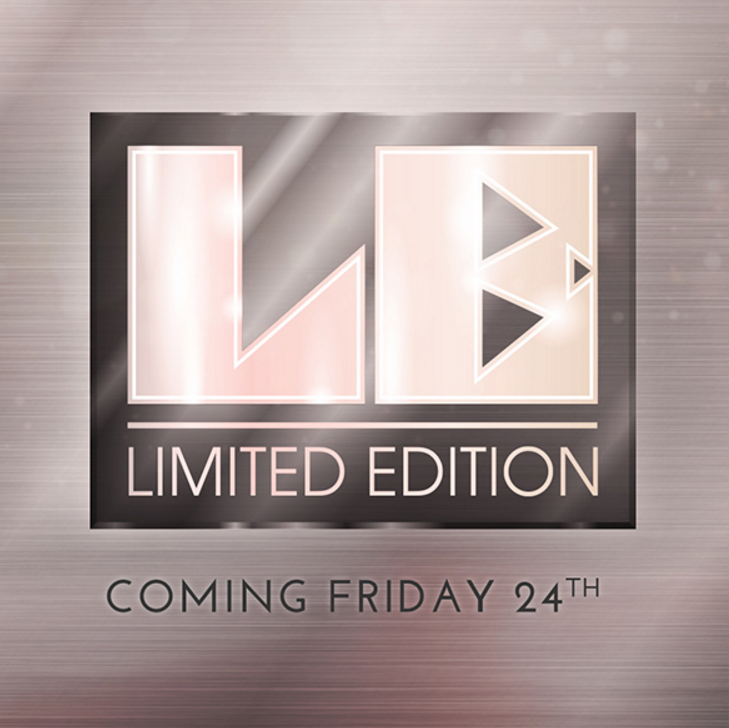 It's already Friday 24th where I live, so I guess, just because Oceania is so lucky and well-loved by Stardoll, I'll have to wait till 2, 3, or 4am for the store to be released. But most likely that won't even happen because the part of Stardoll that lives in Oceania will probably just go to sleep and will never get a chance to buy anything from the store. I certainly won't buy anything from the new release because most likely (99.9%) it'll be out of my timezone. Stocking up on them stardollars?